Pyunkang Yul dares to abandon trendy ingredients that are merely for texture or scent. 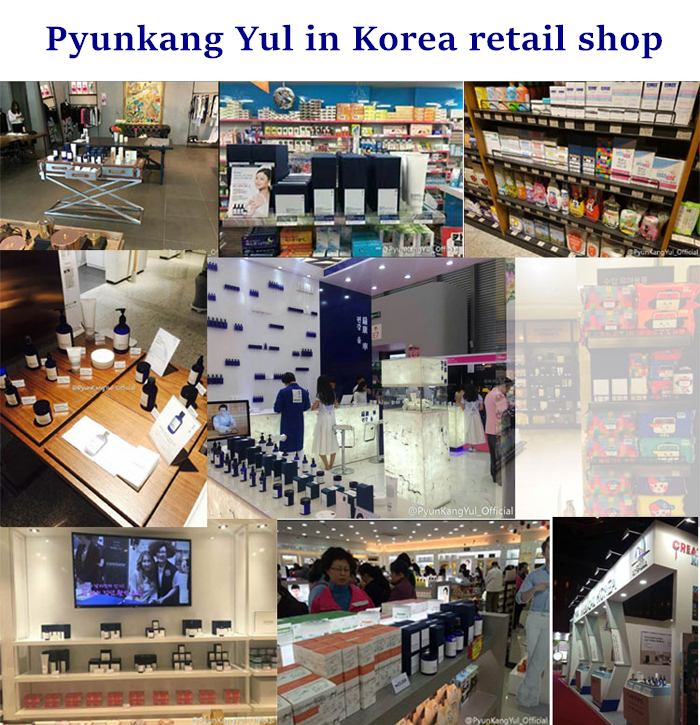 Each and every ingredient used by Pyunkang Yul has been selected for being the most gentle and safe for skin. Finding and maintaining the oil and moisture balance in your skin is imperative to achieving healthy skin. With Pyunkang Yul, your skin will find its optimal balance for a glowing complexion. ● Highly effective cleansing with lots of delightful bubbles. ● For all skin types.